Lemon Jelly has written curricula for a number of schools and in various ways. Ranging from a few sessions of resources delivered by school staff, to training staff across a range of topics and material, to writing a PSHE framework for the year across all age groups, to delivering the sessions personally. 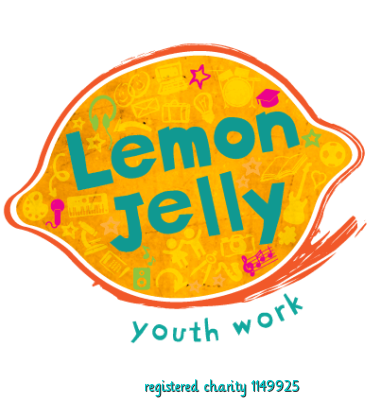 Ultimately Lemon Jelly wants to see brilliant PSHE happening everywhere and is just as interested in enabling others to do that, as do it ourselves!